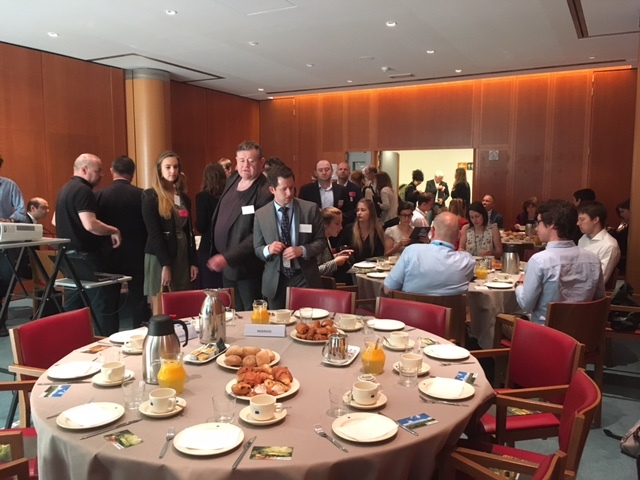 On 1 June, the Intergroup on Rural, Mountainous and Remote Areas (RUMRA) Intergroup, of which FREE is a board member, hosted a breakfast briefing to discuss the EU’s need for a rural agenda. Chair of the RUMRA Intergoup, MEP Mercedes Bresso called for more interactions between rural and urban areas and presented a new RUMRA brochure to raise more awareness on this issue. This event was an incredible opportunity to bring together industry leaders as well as an impressive number of Members of the European Parliament, including Chair of the URBAN Intergroup, Jan Olbrycht, and MEPs Jozo Rados, Franc Bogovic, Momchil Nekov, and Herbert Dorfmann. All participants suggested solutions to better connect rural to urban areas. Speakers brought up the notion of territoriality to better bridge the gap between rural and urban areas. This can be done by improving basic infrastructure, transport and water supplies, or as MEP Mercedes Bresso said, by developing more integrated projects in rural areas. MEPs underlined the need for more funding towards projects supporting small and medium sized companies. To make this successful, there is a need for more information about the regions in need, decreasing the administrative burden for funding, and translating specific needs into tangible action. The event also allowed a discussion about digitalisation and mobility in rural areas. On this topic, the speakers underlined the necessity to build “smart villages” by developing Internet connectivity, which would improve work flexibility and stimulate economic growth. This breakfast briefing allowed attendees to better understand the growth potential of rural areas and reaffirm the RUMRA Intergroup’s commitment to help build political consensus and trigger growth for regions that are often overlooked. Follow the important discussion points from this event on our Twitter account.